Aiming to simplify a complex regulatory puzzle, Allen & Overy has launched an interview-based financial regulation application deemed marginMAPP. 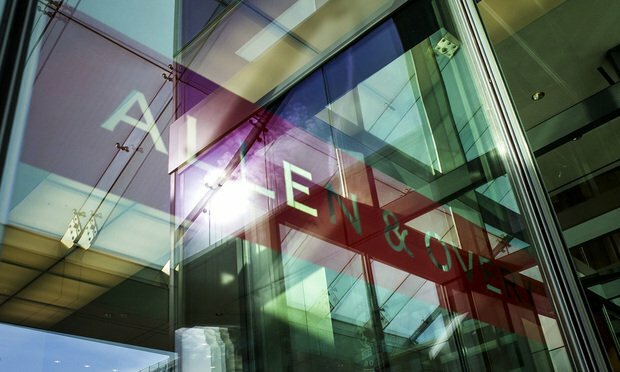 Allen & Overy has decided to forgo the “old-fashioned” practice of creating stacks of documents to assist clients through a complex regulatory compliance process. Instead, they have created a streamlined web-based application.